Independence Day is a holiday that is celebrated all throughout the Lake Tahoe region. Each year the annual 4th of July Parade is staged in Downtown Truckee for hours of entertainment while celebrating our nation’s heroes. This Truckee tradition is perfect for the whole family to come out and enjoy the community. Watching the parade is free for all spectators with plenty of viewing points available around the city. Here is what you need to know about this year’s Truckee Parade 4th of July. This year’s Truckee Parade 4th of July will start at the Truckee High School. It will wind through Donner Pass Road and Historical Downtown Truckee before it ends at the corner of Bridge and Church Street. Due to the scale of the parade, traffic will be closed in downtown starting at 9:30am on the day of the parade. This year’s event will begin at 10:00 sharp and last until 1:00pm. Many of the city’s local vendors will be out celebrating, so make sure you enjoy some food and drinks after the parade. Nothing quite says tradition like the Truckee Parade 4th of July in Downtown Truckee! 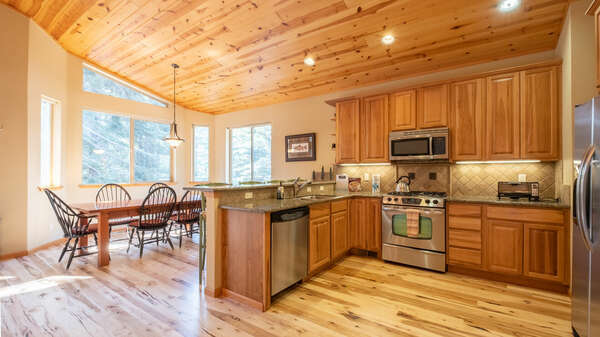 Contact one of our rental experts today to find the perfect vacation property for your next North Lake Tahoe vacation getaway. Our exclusive properties are just a short drive away from all of the exciting summer Truckee events and attractions including this year’s Truckee Parade 4th of July. 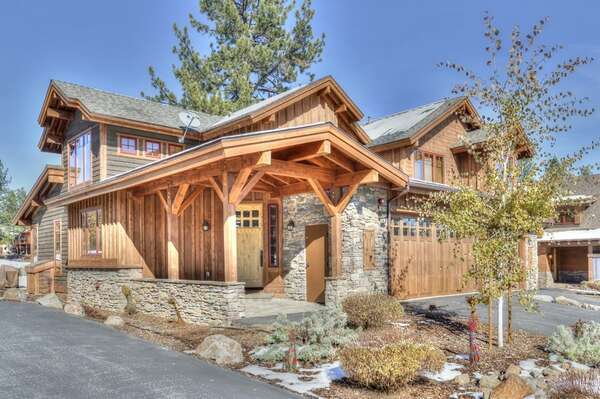 Experience the city of Truckee while being in close proximity to Lake Tahoe. Your stay will be one of comfort and style with several amenities and open floor plans. Come spend an unforgettable vacation in North Lake Tahoe this summer with Tahoe Signature Properties. 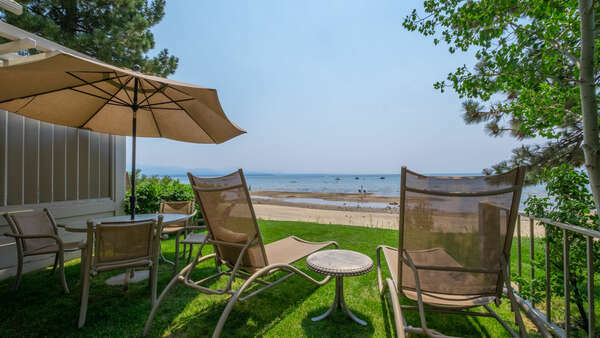 Your North Lake Tahoe vacation is just a click away!